The new MacBook Pro 15 is built for those who desire to be able to do more on their laptops. It parades an amazingly-slim profile and offers improved performance and more battery life. 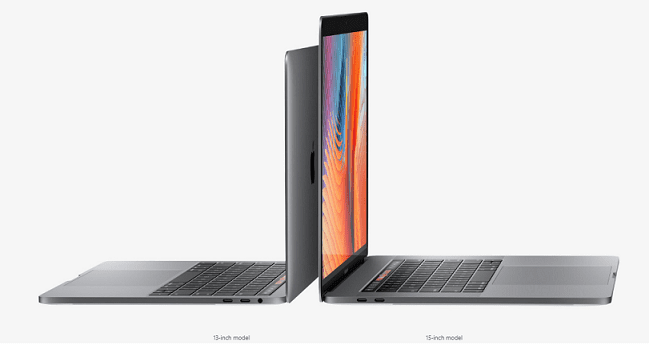 Apple MacBook Pro 15, like its smaller brother the MacBook Pro 13, is both thinner and lighter. It comes in at thickness of 15.5 millimetres and weight of 1.81 kilograms. This is one classy laptop you may not think twice about carrying around despite its large 15.4 inches screen. The Retina Display still has same resolution of 2,880 x 1,800 pixels for a pixel density of about 220 ppi. The interior of the aluminium-clad notebook has been redesigned. The Force Touch touchpad is now bigger. 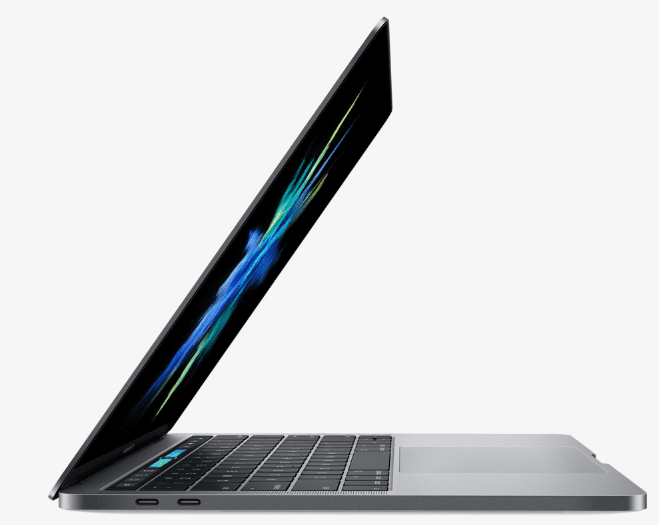 However, the major talking point of the 2016 MacBook Pro 15 is the Touch Bar. This is an OLED strip of glass that supports contextual touch commands. You can perform a couple of functions functions with the Touch Bar, depending on what apps you are using at a time. You can use it for system controls such as volume or brightness or for browsing through content, amongst other possible uses. In addition, when you are messaging, the Touch Bar displays emoticons. The new MacBook Pro 15 models are equipped with sixth-generation Intel Core processors. You get a quad-core Core i7 chip that delivers Turbo Boost speed of up to 3.5 GHz. This is backed by 16 GB of RAM with speed of 2133MHz and a Polaris-based AMD Radeon Pro 450 GPU with 2 GB of memory. Apple provides the 15-incher with a zippy PCIe-based SSD which it says delivers faster performance than the previous generation. The MacBook Pro 15 features a split-blade fan design which improves airflow while keeping noise very low. For the first time, Apple has added its Touch ID fingerprint scanner to a MacBook. The feature enables you to quickly unlock the notebook, access system settings and use Apple Pay with just the touch of your fingers. Battery runtime for the 2016 MacBook Pro is estimated at up to 10 hours, similar to what the smaller 13-inch model is expected to deliver. It comes with redesigned speakers which are said to deliver up to double dynamic range and 58 percent more volume. The Apple MacBook Pro 15 features four Thunderbolt 3 ports, which you can use for charging or for data transfer. With an appropriate adapter, you can connect HDMI, VGA, Ethernet, and USB 3.1 via the Thunderbolt 3 ports. The 2016 Apple MacBook Pro 15 inch is available in the United States starting at $2399. 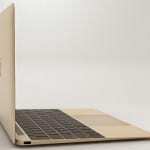 The 2016 editions of the Macbook Pro 15 are not yet available in Nigeria, Kenya, or Ghana. When available, we expect the The Macbook Pro 15 price in Nigeria to start at 540,000 Naira, depending on your location and the configuration of the laptop. When available, you can buy the 2016 MacBook Pro at leading online stores in Nigeria, Ghana, and Kenya.